Fibreglass Roofing in St Albans, AL3 5DJ. Covering Hertfordshire, Bedfordshire, Buckinghamshire and North London. We are a well established, trustworthy, reliable and professional roofing company with over 17 years' experience. We cover Herts, Beds, Bucks and North London areas. "Awesome job from start to finish. Ross and his team were professional, punctual and tidy throughout whilst doing an office/garage conversion. 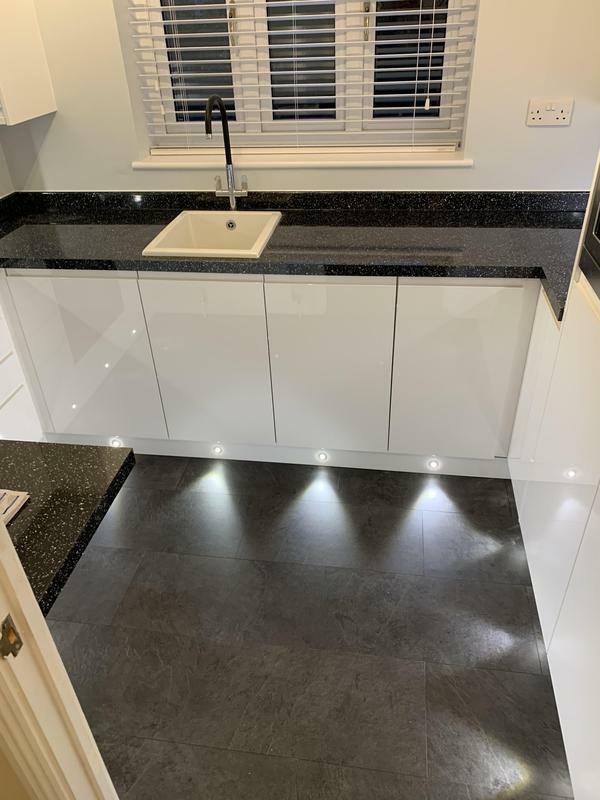 Would definitely recommend and will use for future building work"
"Top job, all to schedule as promised, could not recommend high enough"
"Delighted with my transformation kitchen, all trades were polite punctual and listened to any comments I made, over the moon with the end result!!" "This is the second job Ross has completed for us. We used him again due his professional approach, quality work and timely completion. We discussed the job with Ross and he came up with better ways for the final job. The team were polite and friendly and were tidy in their work and cleaned up at the end of the day. My wife was still able to continue to work from home as a child minder which is something I thought may not happen. The completed work was faultless and far beyond what I expected. I have recommended Ross to family members as he is trustworthy and does what he says. Absolutely fantastic work as always. We now have added space in our house which we thought would never be used and a high level professional finish. Thanks to Ross and the boys"